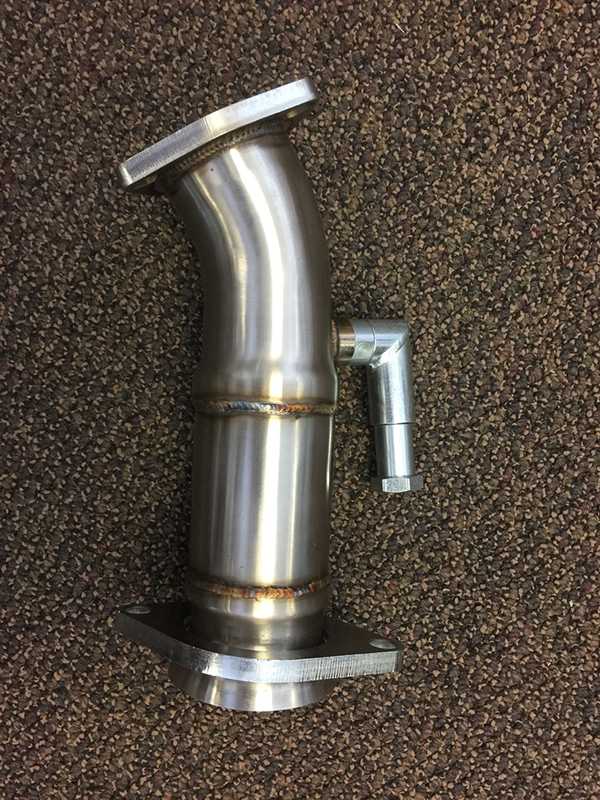 MagnaFlow Direct-Fit Catalytic Converters by Car Sound are designed for easy bolt-on installation for the Professional Installer. Welding, cutting and tube bending equipment is not required. Each is designed to exact original equipment specifications.